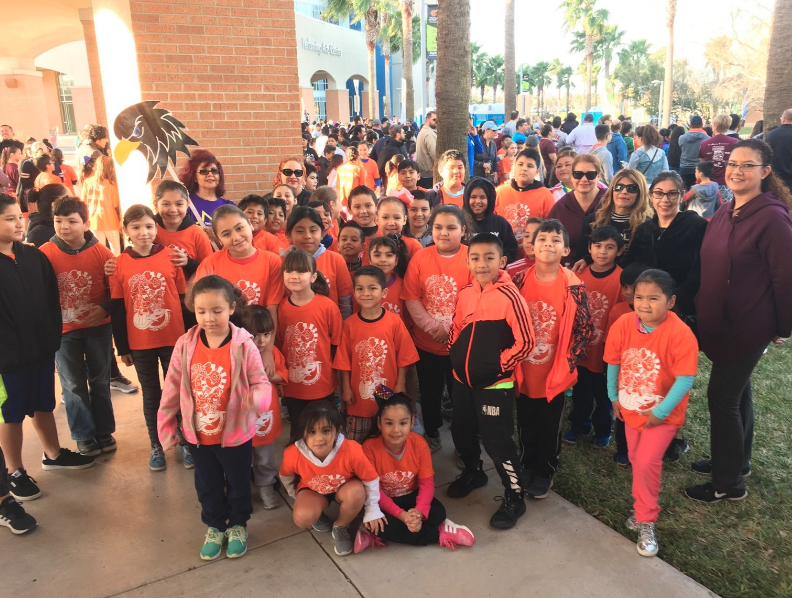 Our Thigpen-Zavala Hawks at the McAllen Kids Marathon! Great job Hawks! 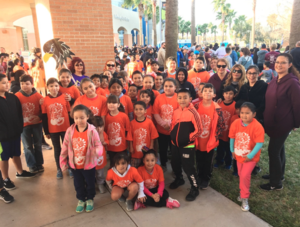 Way to represent our school and our community!